NEMA Type 4X JIC by Adalet are part of General Location (GenLo) product offering. They are available in Type 304 and 316L stainless steel with a brushed finish and are suitable for indoor and outdoor nonhazardous locations. 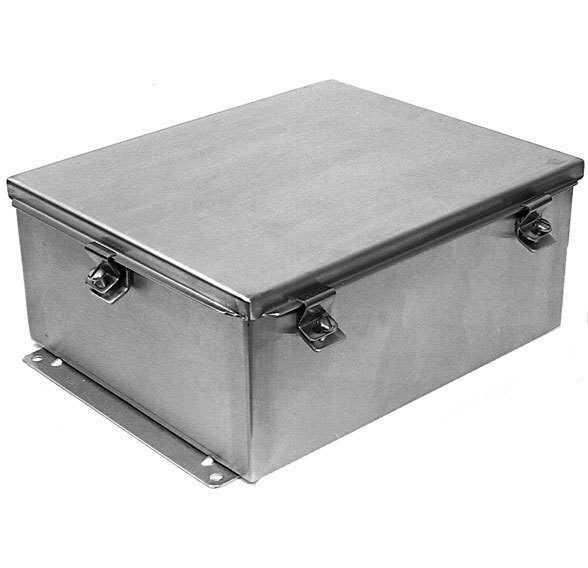 The enclosures have continuously welded seams ground to a smooth finish. 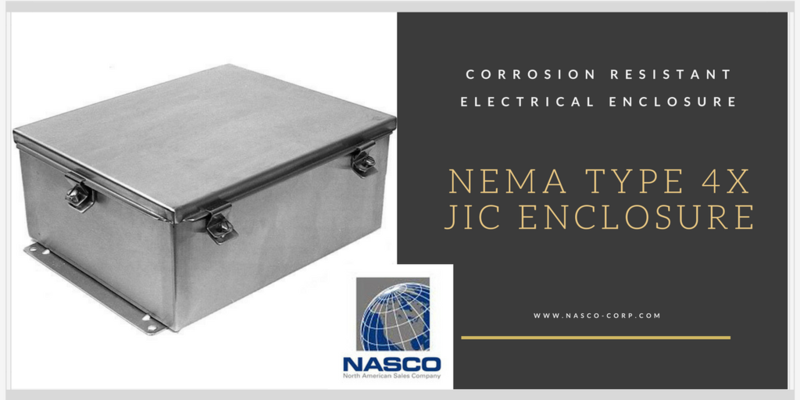 Nema 4 type enclosure also comes complete with four 10-32 weld nuts (for mounting optional panels). Grounding studs are provided on the inside of the box and door. Wall mounting back brackets are welded on the top and bottom outside. The JN4XHSS cover is sealed with a one-piece neoprene gasket and is secured to the enclosure with a continuous stainless steel piano hinge on one side and stainless steel door clamping hardware on three sides. There are no knock-outs or holes in the cover or body A hardware kit is included.